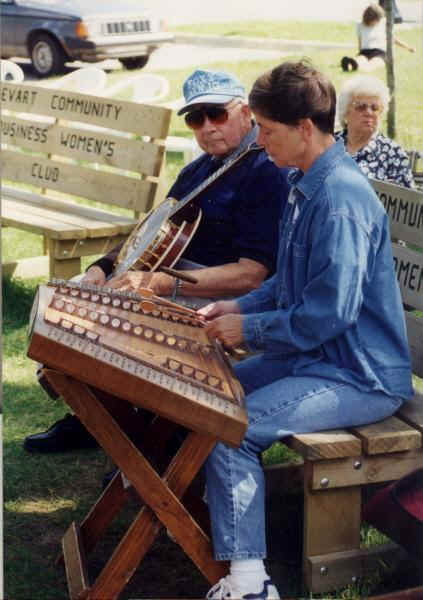 Sandy Holder is the foundation of the Hartwick-Highlander Dulcimer Club and is one of the mainstays of the Original Dulcimer Player's Club that among other things organizes and runs the Dulcimer FunFest in Evart, Michigan. 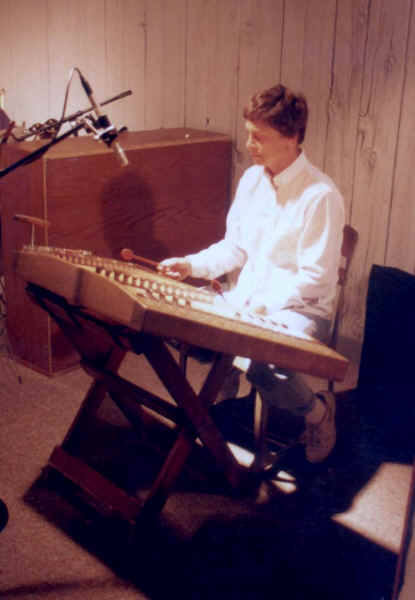 She also plays the fiddle, piano and organ and is an expert professional piano tuner. When she is not making music she can usually be found wood carving as she is a charter member of the Chief Osceola Woodcarver's Club as well. Busy lady! Check out her web site here.